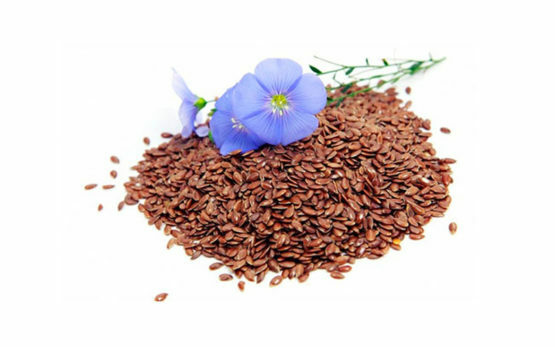 Unique cyclic peptides found in flax seed oil. Bind easily with other chemical compounds. Useful to stabilize other compounds. Have anti-inflammatory and anti-aging properties. Potential time-release applications for medications. Control release of aromatic oils and flavours. Enhance water solubility of certain compounds. Gluten free, Non-GMO, Clean Label. In pharmaceutical drug-delivery systems they can be used to stabilize other compounds, create time-released medications, mask unpleasant or bitter tastes and smells of drugs, and to enhance water solubility of certain compounds to increase their bioavailability.2 LOB3 functions as an immunosuppressive drug, equvalent to cyclosporine A, but with the advantage that LOB3 is non-toxic even at high doses.3 4 5 The cosmetic industry uses LOs as cryptands to control the release of aromatic oils in their products, and there are also the potential applications for the anti-inflammatory and anti-aging properties of LOs.